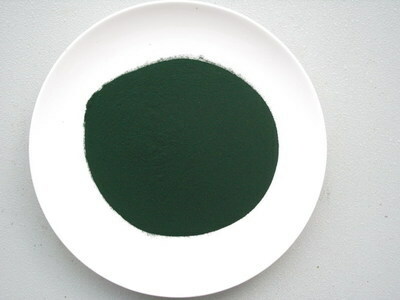 There are two kinds of spirulina powder in our factory, one is for animal feed, one is for food, besides, we can make it into tablets as your demand, the following table is the nutritional chart. Gamma Linolenic Acid 800mg Total Carotenoids 0.4%min. 1. Improve the immunity of cells and stop the process of the aging. 3. Promote the wound repair. 4. Improve the ability of iron absorption and utilization. Storage: stored in a cool and dry well-closed container, keep away from moisture and strong light heat.